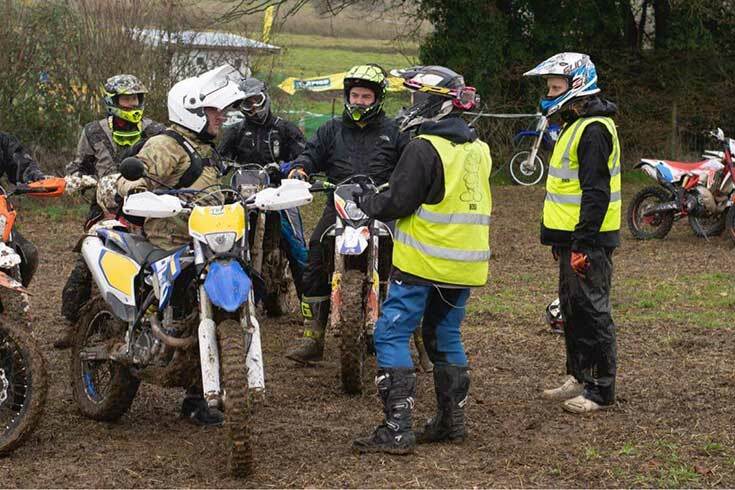 learn to ride enduro and motocross. 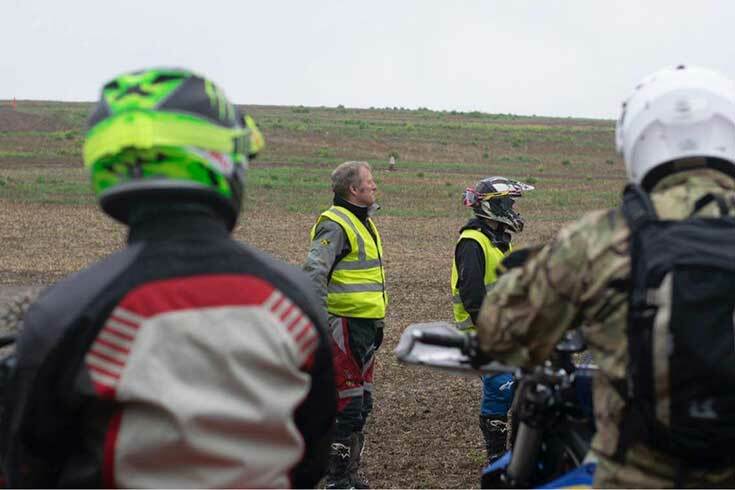 full training from ACU Qualified instructors. Learn how to get the most from you bike. Any age and any skill level catered for. 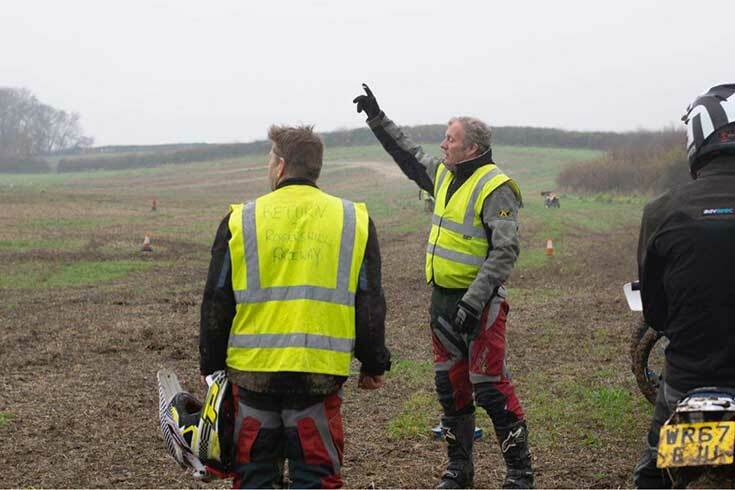 Coaching from ACU qualified British Championship riders. Group training or one on one expert training. A choice of tracks to practice on to hone your skills and improve your performance. Call today for pricing and to schedule your first lesson.